Are you a fan of premium headphones, but don’t want to invest in a pair of Beats? Well then you may want to take a look at Samsung’s upcoming Level series. Price wise the Level line is pretty much identical to Beats’ offerings, with the top of the line, ‘Level Over’ headphones costing $350. What does three bills and a half score you? 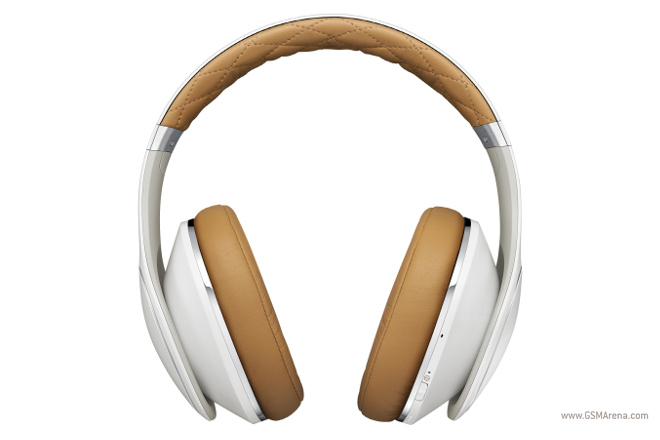 Active noise cancellation, on board volume and track controls, wireless connectivity, and a sleek leather accented design. Samsung has also released a Level App, which automatically adjusts to the music volume and settings depending on what type of song you’re listening to and your surroundings. Samsung is also serving up the lower-priced Level On and Level In headphones, which are over the ear and in-ear devices (not surprisingly) that retail for $180 and $150 respectively. If you want a wireless speaker from Samsung, the Korean manufacturer will release the Level Box for $170, so you can share tunes wirelessly with your friends. If the Level line sounds like it would be up your alley, the headphones will debut tomorrow, July 17th, so you can pick them up soon.